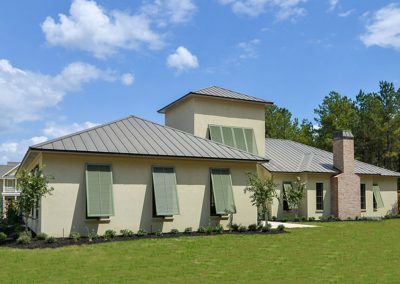 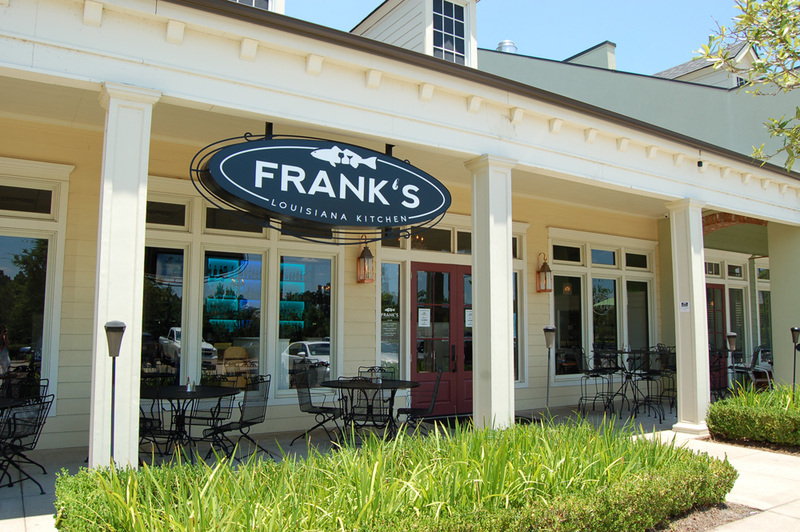 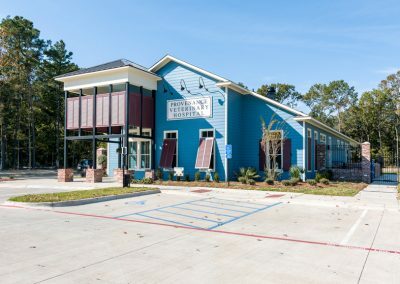 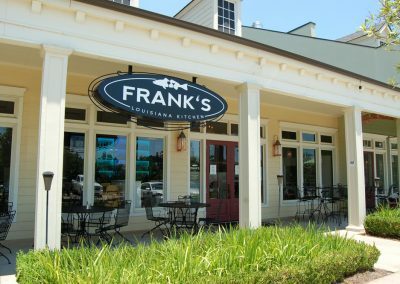 Boothe Dugan, Commercial/Development Project Manager, and his team completed the build out of the new Frank’s Louisiana Kitchen in Windrush Village in May 2017. 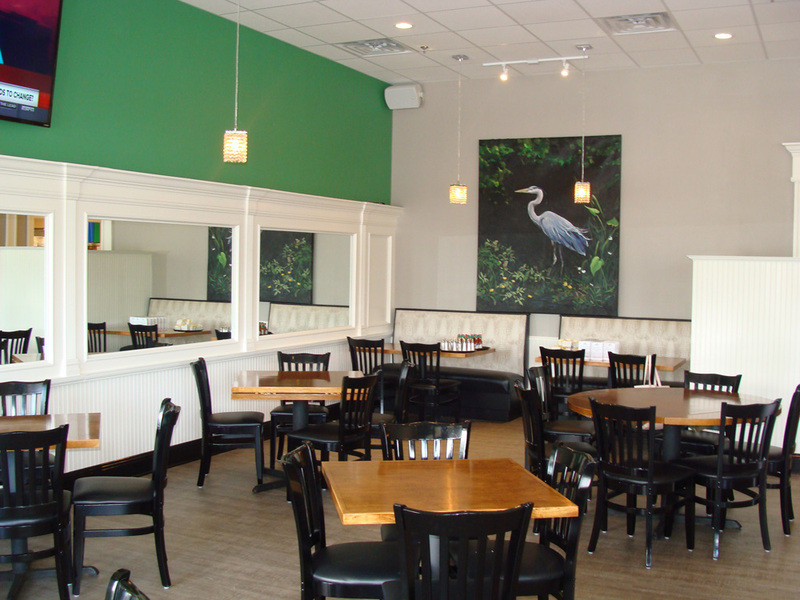 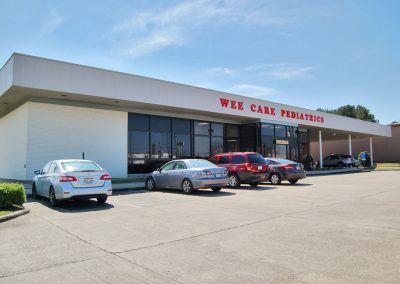 Previously, the space housed a PieWorks Pizza. 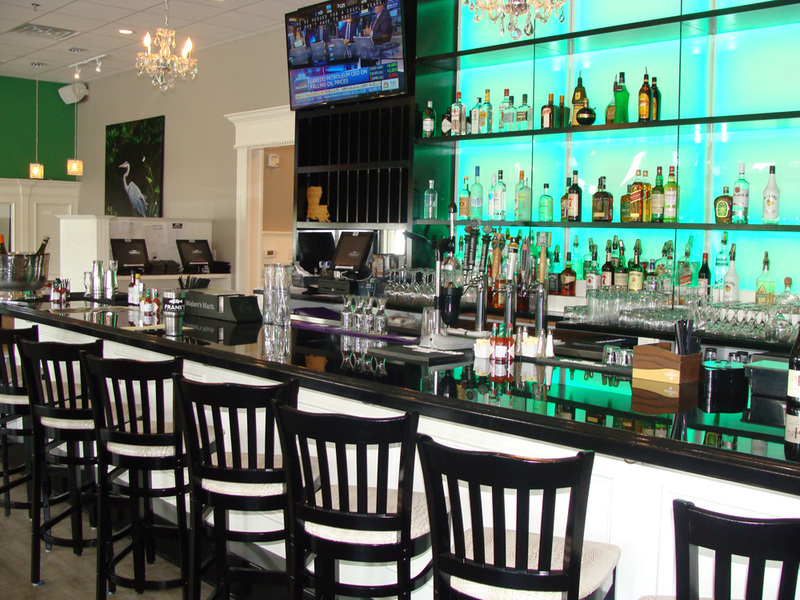 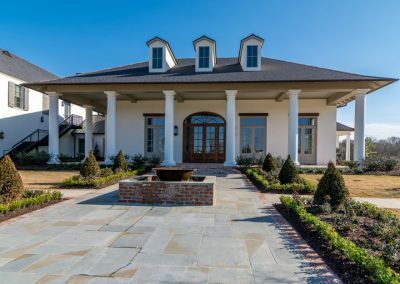 The design is reminiscent of famous NOLA eateries Galatoire’s and Acme Oyster House.